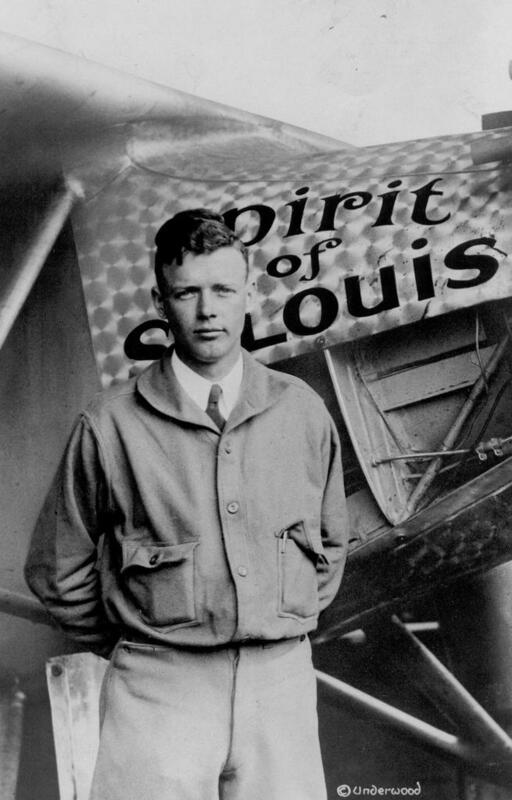 Charles Lindbergh, most often recognized as an American Aviator, U.S. Air Mail Pilot, Inventor, and Explorer, is the subject of this week's Science on the Radio. Dr. Marvin Druger will discuss what prompted Charles to complete the first nonstop transatlantic flight. You can hear Science on the Radio each Wednesday Night at 8:30 on WAER. This week on Science on the Radio Dr. Marvin Druger sheds some light on the historic aviator Charles Lindbergh.